Young rising star, Yuang, recently dropped off this new playlist called Sonically Superior. The playlist consists of 2 new records called ‘Pilgrim’ and ‘Shawty Dance’. Both records were produced by 808CULT. ‘Pilgrim’ is more psychedelic with its delivery but really bangs the more you listen to it. 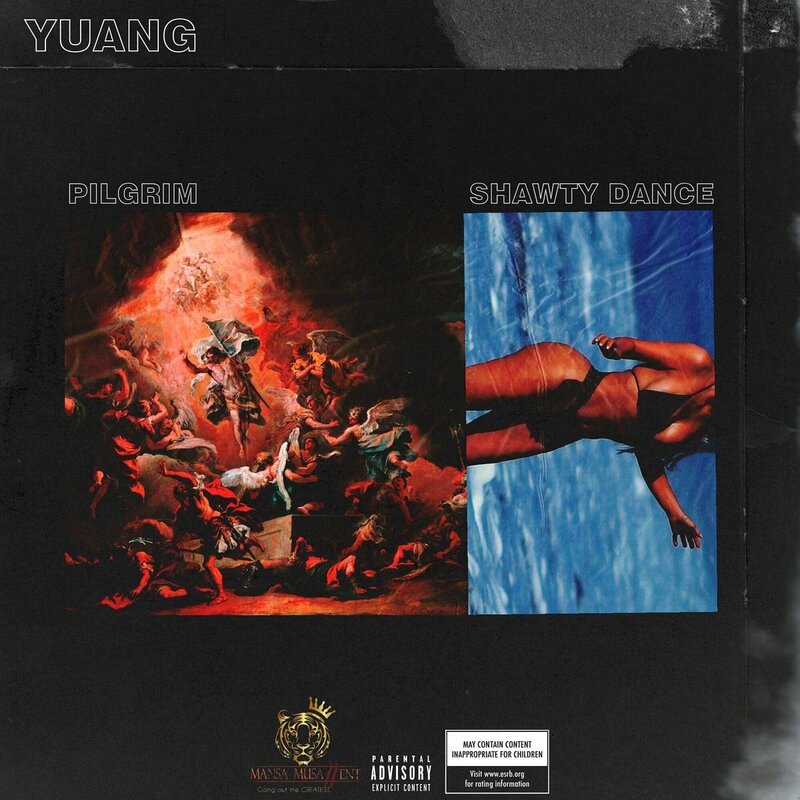 ‘Shawty Dance’ is most def a party starter tune as we find Yuang bumping and riding to one hard instrumental to deliver some waves.